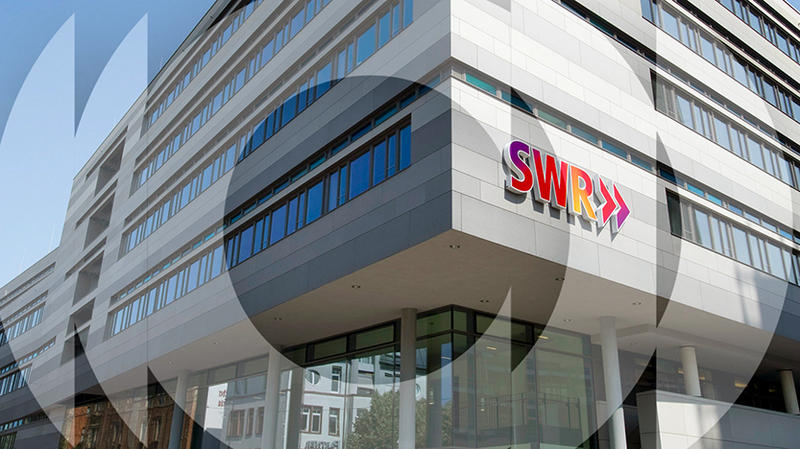 The 23rd Technical Assembly took place in Stuttgart, Germany, kindly hosted by SWR in partnership with SRG SSR. The TA is a unique opportunity for technology chiefs at EBU Members to meet with their peers and share information of common interest. The circumstances in which Public Service Media operate differ greatly from country to country, but the challenges are similar and there is much to be gained from learning how others address them. It also provides a chance to take stock of the work done in EBU groups throughout the previous year and to finalize a workplan for the year ahead.